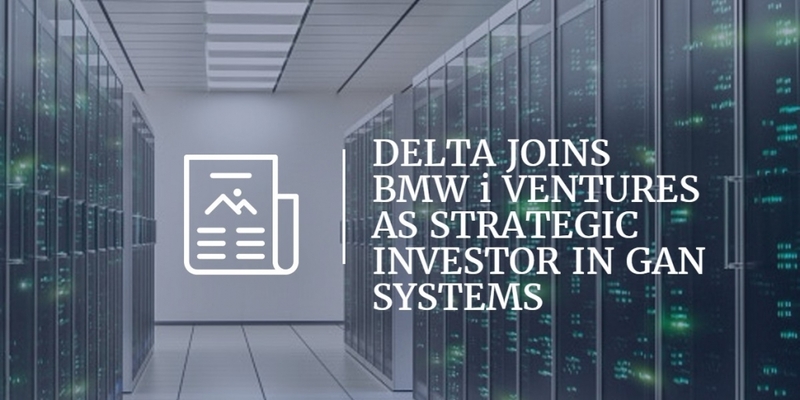 OTTAWA, Ontario, December 11, 2017 – GaN Systems, the global leader in GaN power semiconductors, has announced that Delta, the worldwide leader in power systems, has joined BMW i Ventures in participation of a strategic investment in GaN Systems. GaN Systems plans to use the funding to expand global sales and accelerate product innovation to help customers reduce system costs, increase revenue and gain market share. Today’s announcement follows previous investments from prominent backers including BMW i Ventures, BDC Capital, Chrysalix Venture Capital, Cycle Capital Management, RockPort Capital and Tsing Capital. This investment builds on an exceptional year for GaN Systems where the company is experiencing a rapid increase in customer growth and increasingly strong demand for GaN transistors especially in notebook travel adapters, computer server and industrial motor power applications. GaN Systems solutions enable the development of more efficient power systems to reduce global power consumption. By facilitating the development of more efficient systems, customers deliver state-of-the-art solutions across the consumer, datacenter, industrial, transportation and wireless charging markets. 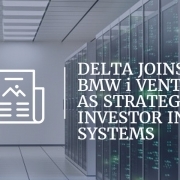 For GaN Systems, our strategic investment partners BMW i Ventures and Delta, as well as our customers around the world – the common goal is about changing the economics of some of today’s most demanding industries by solving their power system challenges.